Dubai is located in a fascinating part of the world and whether you are planning a ‘cruise and stay’ trip to various different parts of the area, or you simply want to take a short hop on the warm waters of the Persian Gulf, a cruise around Dubai is an opportunity not to be missed. Although such a trip offers a huge range of different sights to see along the way, here are some of the highlights of a cruise around Dubai. 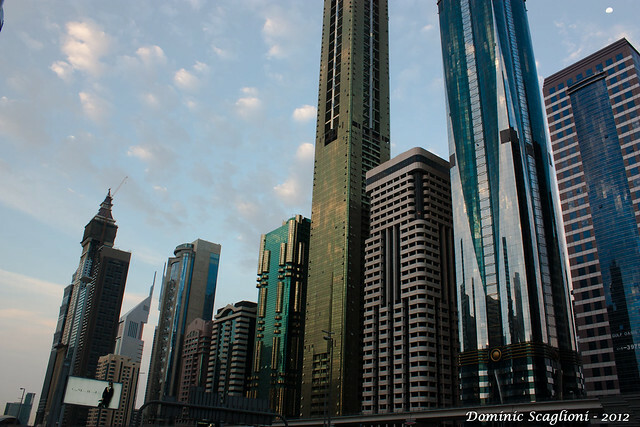 The Dubai Marina is probably one of the most impressive sights for those who visit the city. The Marina is the largest man made marina in the world and has the kind of breathtaking skyline that the city has become famous for. It is essentially 3km of artificial canal city that has been purpose built as space for businesses, offices and homes that are designed to accommodate more than 120,000 people. 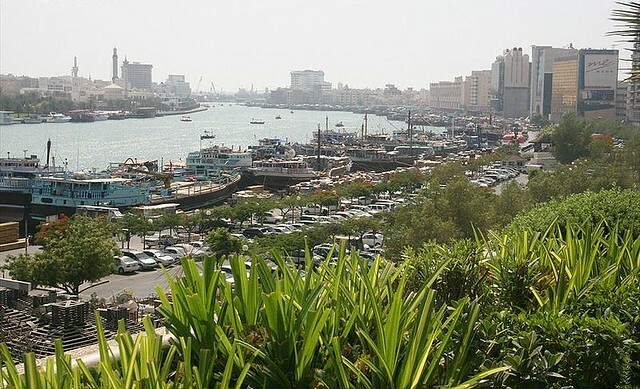 The marina was begun when the developers created a new waterfront by bringing the waters of the Persian Gulf up to a new manmade shoreline and the whole project is an impressive example of some of the most ambitious planning in the world. Dubai Creek is a stretch of water that is far older than the city itself and is said to have been named the River Zara by the Ancient Greeks. It was the location for Dubai’s pearling industry, which was responsible for establishing the foundations for the main section of the city’s economy before cultured pearls appeared on the scene in the 1930s. Today the saltwater creek is a great place to visit to get some perspective on this fascinating part of the city’s history, as well as to see the wildlife reserve that lies at the end of the creek. The Palm Islands are probably one of the must enduring visual images people have of Dubai and certainly one of the most ambitious of the city’s projects. These artificial islands are man made and constructed in the shape of three palm trees (hence the name) that stretch out into the waters off the coast. The islands are known as Palm Jumeirah, the Palm Jebel Ali and the Palm Deira and have been painstakingly built on carefully reclaimed land. For anyone who wants to own a holiday property on one of these exclusive pieces of land, the starting price for the smallest apartment is around $180,000. The Dubai skyline is one of the most unusual and spectacular in the world and it has been compared to a set from fantasy and science fiction films. Also acknowledged as one of the world’s tallest skylines the Dubai skyline is best seen from the water, when the full breadth and height can really be taken in. Look out for the Burj Khalifa (Khalifa Tower), the world’s tallest building, as well as the distinctive sailboat shaped Burj al Arab, which has become a symbol of Dubai. These are just the highlights of a cruise around Dubai but a boat trip around the city has much to offer tourists, from stop offs for shopping or activities, to the chance to explore what remains of the ancient Umayyad civilization. It is definitely one for the bucket list.